The Zodiac Classic MK2 inflatable boat has been a very popular boat among many of our divers, fishermen, research and small rescue groups. 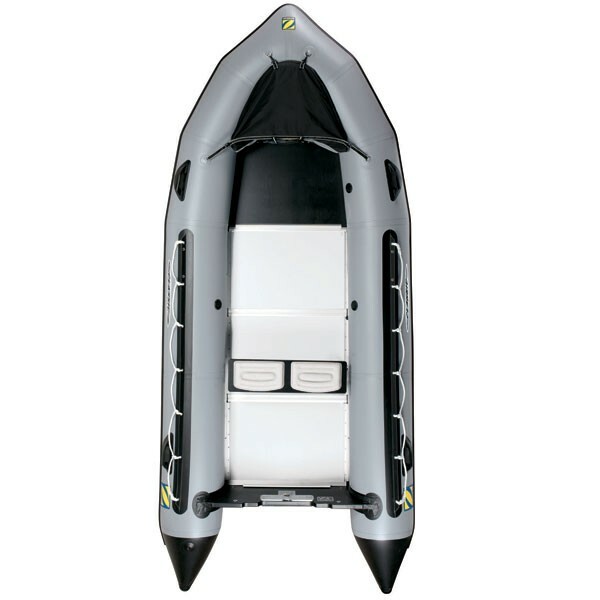 With its size and key Zodiac features, this boat is a great choice for the most demanding users. Whether you want to go offshore or explore hard to get to places this boat serves as a solid platform and survives anything you throw at it.